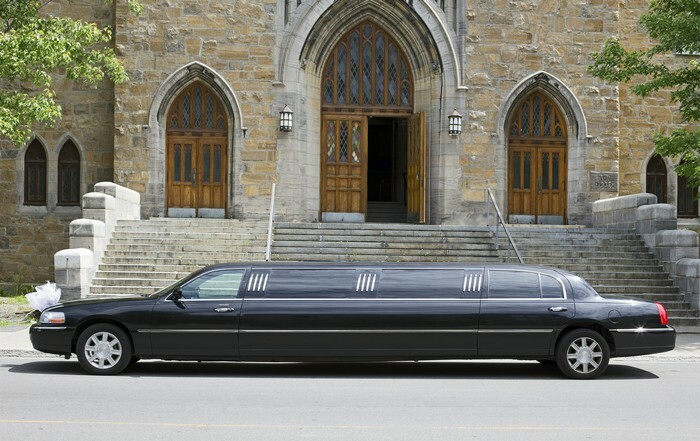 Serving the community of Des Moines, Seattle Transportation Service has been operating locally, providing limousine services for all kinds of events. We pride ourselves on being the premier transportation facility in Des Moines and nearby areas. We have always been a leader in new vehicles and new concepts. 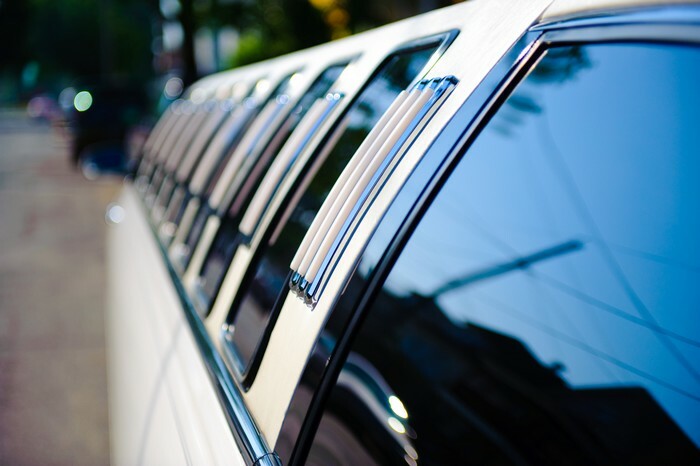 As a completely licensed and insured company, we offer you an assortment of limousine services and since we have such a variety of alternatives, we ensure to meet your needs. We promise to deliver the satisfaction which you have been looking for. We possess both technical expertise along with years of experience to provide you with an exceptional experience. With wide range of events covered, we ensure that you will enjoy our limousine services along with the fun and entertainment that you desire. Transporting corporate or head executives requires more than just transportation. Timely and dependable professional limo services are given great attention to details and being very proactive are indispensable. Seattle Transportation company allows for all possible changes and provides you with updated vehicles which are repaired and maintained properly. Our friendly staff and competent employees work hard and make your travel into and out of the city of Des Moines a pleasurable one. 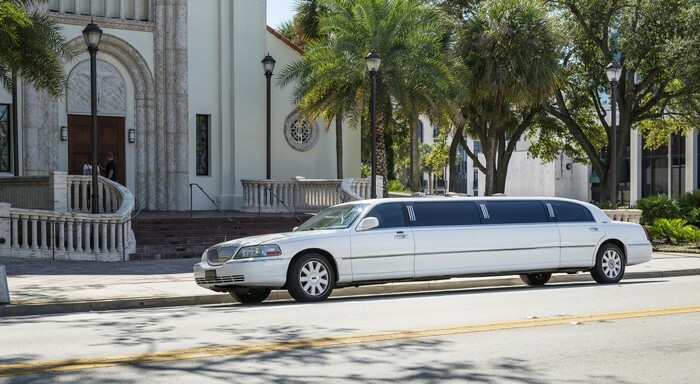 Be it any kind of occasion, we provide you with all kinds of vehicles that range from Lincoln’s town car, limo town car, executive vans, limousine buses, party buses, land yacht and hybrid SUVs. Why Choose Seattle Transportation In Des Moines? Classy, elegant, modern and stylish, we have the right kind of limo services and vehicles you require. Contact Seattle Transportation services at 206-452-4848 for all your transportation needs. We ensure taking care of them for a pleasurable ride.